Francesco Duina is Professor of Sociology and a faculty member of the European Studies Program at Bates. He joined Bates in 2000 and has served as Chair of Sociology during 2008-2011 and 2015-2016. Francesco is also Honorary Professor of Sociology at the University of British Columbia, where he was Professor and Head of Sociology during 2013-2015. He taught at Harvard from 1998 to 2000, and held a Visiting Professor position at the Copenhagen Business School from 2004 to 2018. Over the years, he has held various consulting engagements, starting with The Monitor Group (now Monitor Deloitte) from 1996 to 2008. Francesco’s writing and teaching focus on how nation states navigate the challenges stemming from globalization and regional integration processes. Much of his work reveals how nation states retain considerable cultural, political, and institutional distinctiveness even as they increase their engagement in the international arena. HIs geographical focus is primarily the European Union and North America. In disciplinary terms, his work lies at the intersections of economic and political sociology, international political economy, and cultural sociology. In theoretical terms, it is grounded in constructivism and in historical and sociological institutionalism. Francesco has published numerous chapters and articles in leading journals such as Economy and Society, Journal of European Public Policy, Review of International Political Economy, Review of International Studies, New Political Economy, Social Movement Studies, and Regulation & Governance. He contributes to public discussions on current political and policy issues. Recent op-eds and writings appear, for instance, in the San Francisco Chronicle, Vancouver Sun, EUobserver, and Public Humanist (the blog of Mass Humanities – the Massachusetts affiliate of the National Endowment for the Humanities). 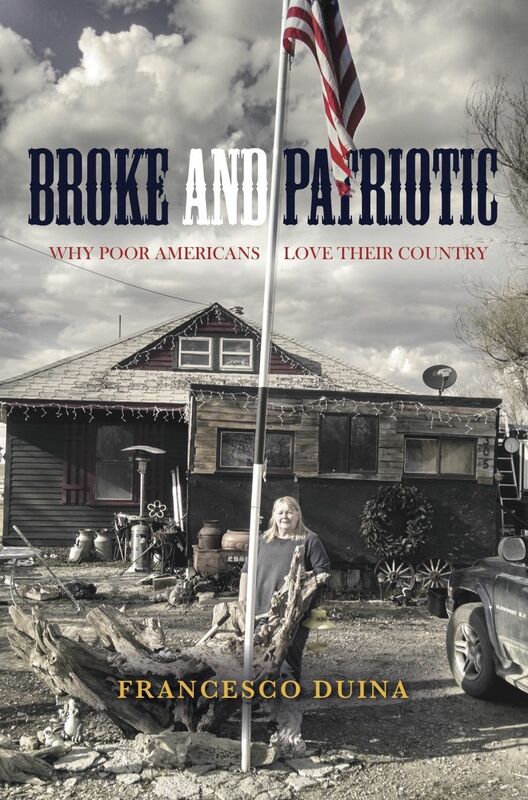 Broke and Patriotic: Why Poor Americans Love Their Country (Stanford University Press 2018). Numerous media outlets have covered the book. It was featured, for instance, on Salon.com, Maine Public Radio (Maine Calling), and i24 News TV. It won an Independent Publisher Book Award (2018) for Current Events. The Social Construction of Free Trade: The EU, NAFTA, and Mercosur (Princeton University Press 2006). The book was translated into Chinese in 2009, and won the American Library Association Award for an Outstanding Academic Book. Institutions and the Economy (Polity Press 2011). Harmonizing Europe: Nation States within the Common Market (SUNY Press 1999) . Winning: Reflections on an American Obsession (Princeton University Press 2011). The book has attracted considerable media attention and was featured on two radio shows: WNPR Connecticut Public Radio (Where We Live) and WAMC Northeast Public Radio (Academic Minute). Life Transitions in America (Polity Press 2014). 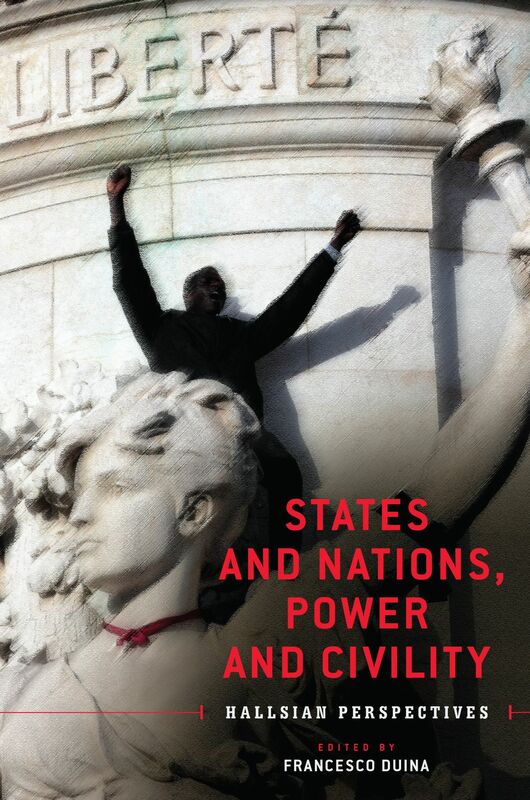 Francesco is also editor of States and Nations, Power and Civility: Hallsian Perspectives (University of Toronto Press in 2019). Between 2010 and 2015, Francesco was a member of the Editorial Board of the Journal of European Public Policy. Between 2015 and 2018, he served as an Elected Council Member of the American Sociological Association’s Section on Culture. He is currently on the Editorial Advisory Board of Economy and Society.